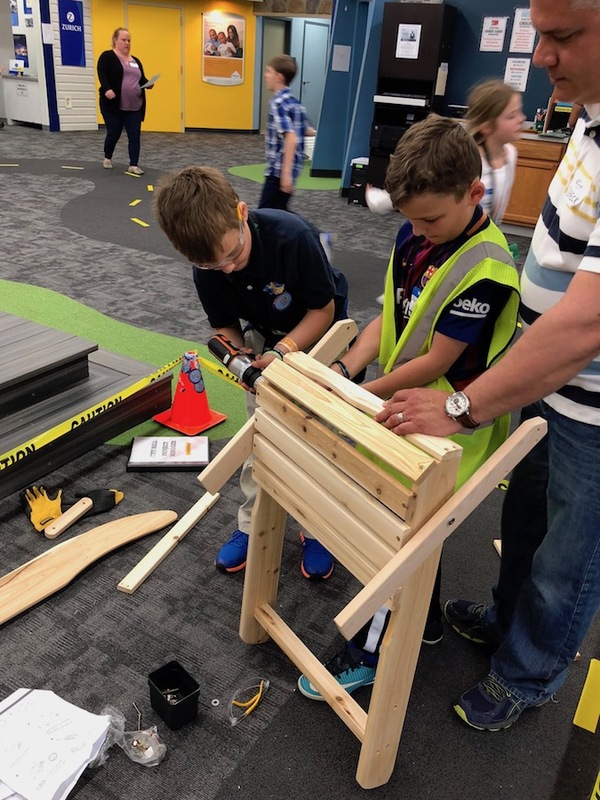 For 12 weeks this Spring, our 3rd, 4th, and 5th traders studied all the moving parts of a local economy and how they come together to meet our needs. 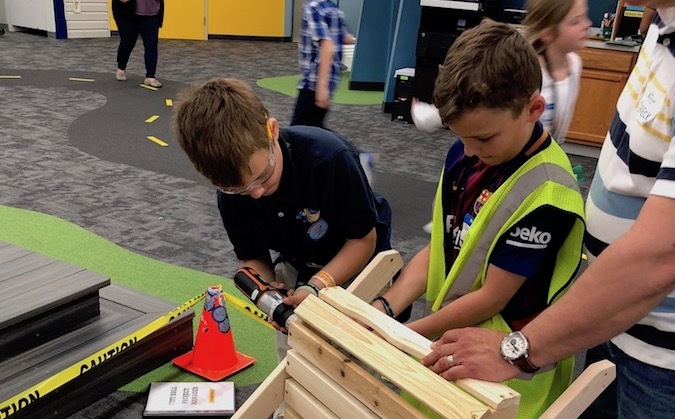 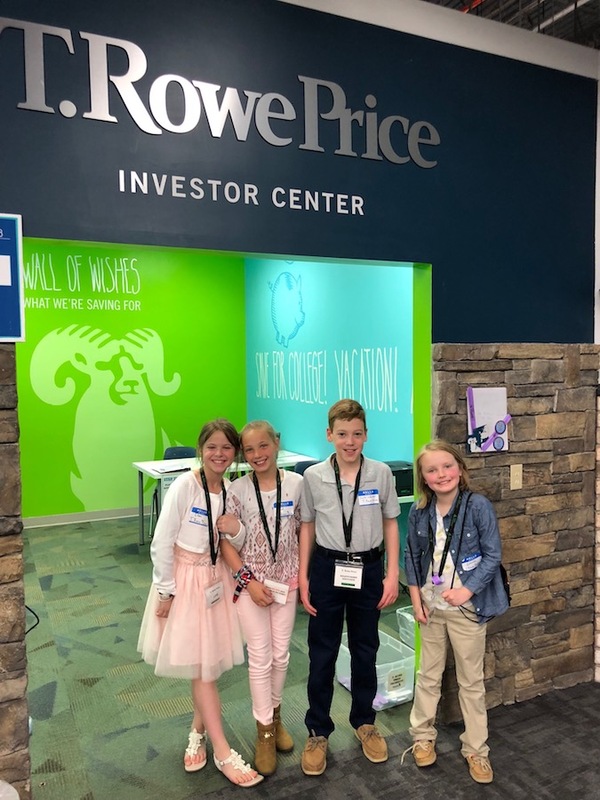 Their studies of banking, business, local politics, and more culminated in a visit to Junior Achievement’s Biztown on May 1st. 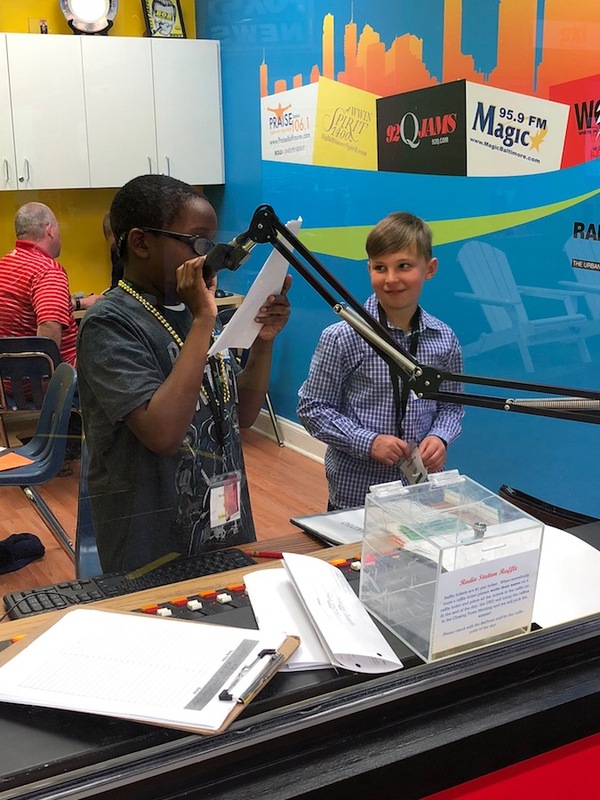 Prior to the trip, students interviewed for the opportunity to work at one of 15 JA BizTown shops. 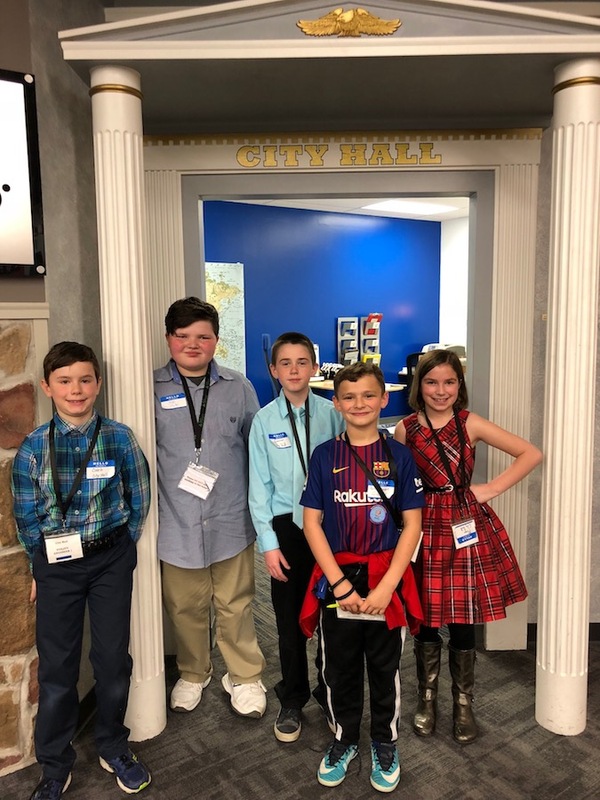 Work venues included realistic corporate sponsored mockups of McDonald’s, the local news station, a bank, wellness center, and City Hall. 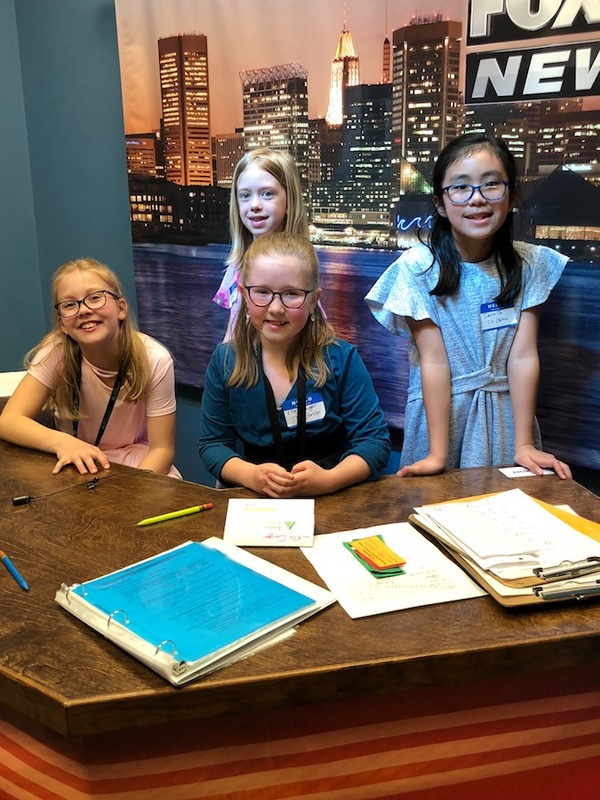 This is PHCS’s 3rd annual visit to Biztown, and it has proven to be a highlight of the year.